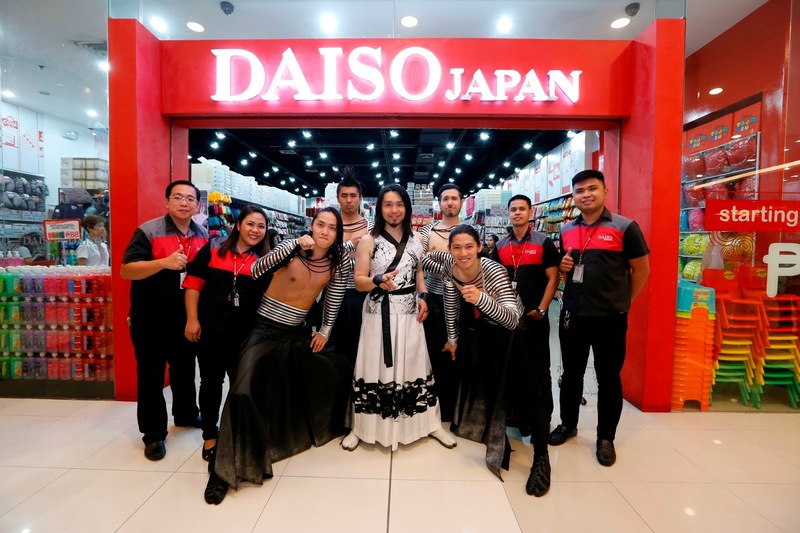 Daiso Japan recently brought a piece of Japanese culture closer to Filipino audiences as it sponsored the four-day concert of world-renowned Wadaiko drum and dance troupe, Drum Tao, at the Kia Theater in Cubao, Quezon City. “Being a Japanese brand ourselves, we promote anything that allows Filipinos to appreciate and enjoy the colorful culture of the Land of the Rising Sun. Drum Tao reflects this in an extraordinary way with their unique brand of entertainment,” shared Katherine Yu, Daiso Japan general manager. After performing in 500 cities across 24 countries, Drum Tao returned to Manila with an enthralling sensory spectacle that had audience’s hearts beating as loud as their drums. 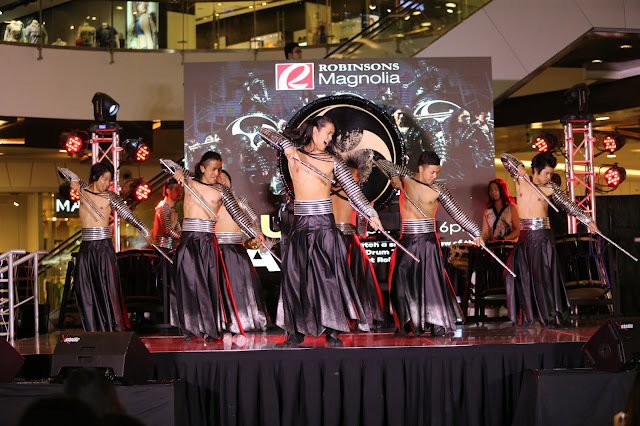 Prior to their concert, the internationally-acclaimed group—composed of 45 performing members and 16 highly-skilled Taiko drummers—gave a thrilling preview performance among shoppers at Robinsons Magnolia in Quezon City, seamlessly bringing together synchronized drumming and dancing, martial arts and stunts. While it has long been a part of Japan’s culture where it is used during rituals, festivals and traditional performing arts, the art of playing “Wadaiko” or Japanese drums still continues to evolve. Now, the group beats the drum for Japanese culture with their own modern twist as they reinvent their shows each year with new and exciting routines and production elements. This year’s routine was Drum Tao - Samurai Drum Rock, a contemporary production inspired by traditional Japanese warriors with intricate costumes designed by fashion designer Junko Koshino. Drum Tao also added circus elements to their performances with aerial stunts and elaborate props.